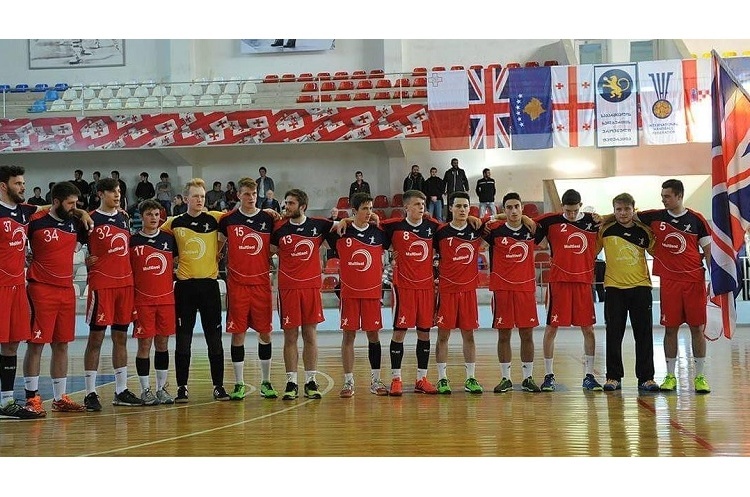 Great Britain men's Under-21s got off to a winning start against Armenia at the IHF Trophy in Georgia. The game set off at a thunderous pace. Strong early showings from Ross Strachen and Toby Venables helped settle British nerves and allowed the team to open up a comfortable 18-8 lead by half time. GB's physical defence, led by Oliver Tyler and Jordan Price, proved tough for the Armenians to break down and allowed GB to punish the opposition on the counter attack. Oliver Bray and Ross Strachen led the goal scoring, bagging six and five goals respectively. Toby Venables controlled the attack with an incredible nine assists. GB's next match is on 9 November against Albania.